Is the fast-paced life on mega-cities starting to grate on your nerves? The best remedy is a trip to urban spaces where people don’t mind slowing down for a bit, where you can still stop and smell the flowers, and the sky is visible without being obstructed by hundred story tall sky scrapers. Despite having its fair share of modern cities, old Europe retains much of its classic charm, especially if you spend some time in small towns that combine the peaceful atmosphere of the countryside with all the cultural and historical attractions that you would find in larger cities. Wind down and enjoy life’s small pleasures in some of the best small towns in Europe. The delightful little town of Wengen is located under two of the most impressive natural wonders in the Swiss Alps, the Jungfrau and Eiger peaks. 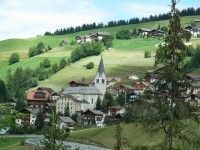 Wengen is a rather upscale resort, both in summer and winter, which doesn’t take away any of its scenic beauty. Wengen is hardly a sleepy little town, but even in peak tourist season it is still far from exhausting. 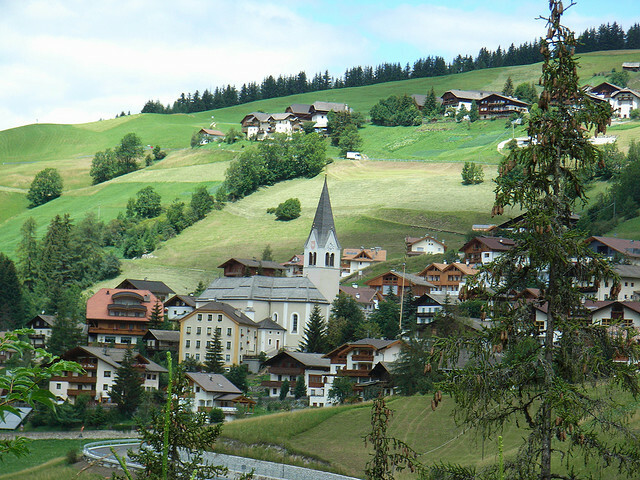 There are no cars in Wengen, which means that the place is blessedly noise-free too. Ribe is the oldest town in Denmark and one of the most well preserved medieval towns in Europe. Although Ribe is very small, it is tightly packed with all sorts of attractions. 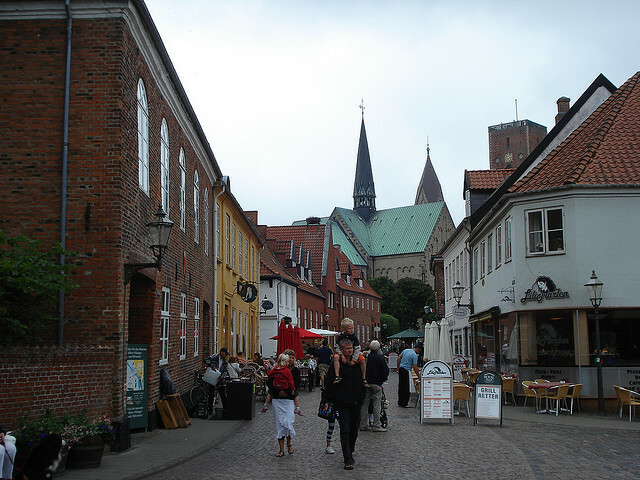 The narrow cobbled streets and half-timbered houses look like a scene from a storybook, there are many small cafes and shops where you can stop, and several interesting museums and visitors centers. Don’t skip Rive Castle, a ruin surrounded by moats. Annecy is one of the most incredibly scenic medieval towns you will see anywhere, and it fully deserves the title of ‘Venice of Savoie’. The small town is clustered around a 14th century Chateau, and it is crisscrossed by narrow canals connecting to lake Annecy. There are quite a few sights around Annecy, like churches, old buildings and the medieval castle, but even without these the town would still be a great tourist attraction thanks to its unique atmosphere and quiet charm. 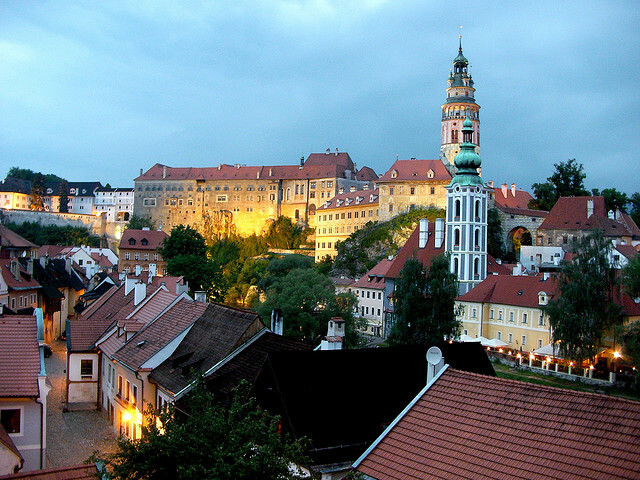 Like Prague, ?eský Krumlov is located on the Vltava river, and its Baroque buildings are just as beautiful. In fact, ?eský Krumlov is almost like a miniature version of the Czech capital, with the same type of charm and attractions, but less bustle. The town seems to have change very little since the 18th century, and the buildings have been lovingly restored. Small bohemian cafes and shops line the streets, and there are many museums and historical sights to see. However, if you want peace and quiet, avoid the peak season, when tourists outnumber the locals. The first thing you’ll notice about Framlingham is how much pride the locals take in their town. The lovely Tudor architecture is not disturbed by modern shopfronts or sign (they are so well hidden that you might have to ask the townspeople for directions). The ‘Fram’ was mentioned inand the Domesday Book, and another interesting things about it is that it is home to one of the smallest houses in the UK, called the ‘Check House’.